In today’s world, everyone wants to take their business online and convert their business into an App. However, when it comes to making an app, it is simply not an easy job. You have to code the app by yourself, or you can hire coders, and all these can be pretty expensive. Also, you can use the bunch of online drag and drop app makers available online. But the problem with those apps is that they are not that reliable. 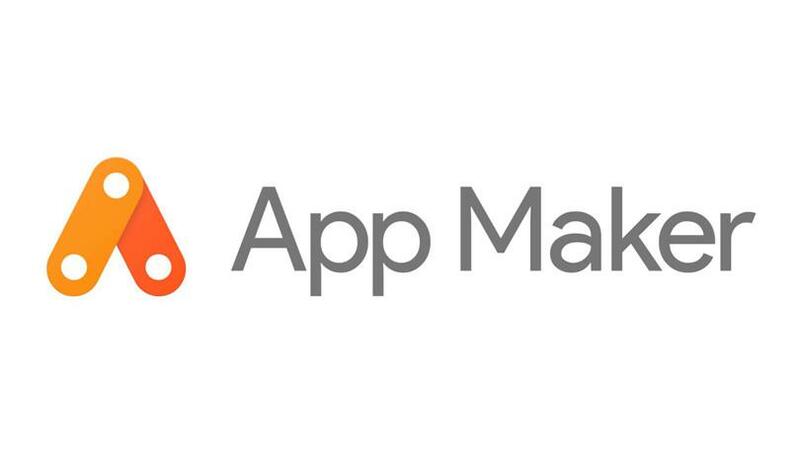 But now, Google made it easy for you by launching their App Maker. The App Maker platform was on the internet for a year now as a beta version. But now Google made it available for the all the users out there. The search engine giant first launched the App Maker tool back in November 2016, and it was available through its “Early Adopter Program for G Suite Business.” The main purpose of this platform was to help the small business, develop apps, revamp company processes, resolve help desk tickets and so on. Furthermore, The App Maker now also supports built-in Cloud SQL which offers you to create your own database model. Also, it provides high performance, scalability and convenience. You can also connect the app maker to your JDBC or a REST API. As well as you can also connect the app with Google’s other products and services. In addition to that, the Google G Suite owners will also be able to see the usage metrics, Oath Permissions and so on. Overall it gives you complete visibility over your app. However, to access this tool, you would need to have a G Suite Business or Enterprise subscription. Moreover, the company also made the App Maker available for the Education customers.